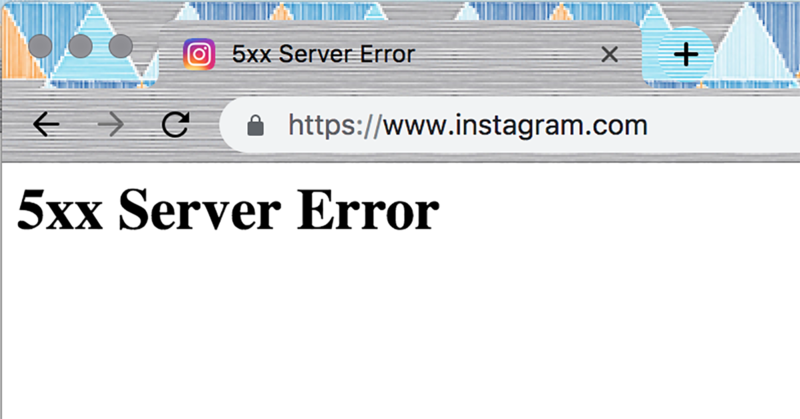 In case you’ve not checked on your Instagram feed for a while, here’s some bad news for you. For those on the mobile app, you’ll also realise that no matter how many times you try to refresh your feed, the same old post still appears on top. According to downdetector.sg, Instagram has had reports of problems since 3:16pm. And according to Twitter, it doesn’t seem to just be affecting users in Singapore. 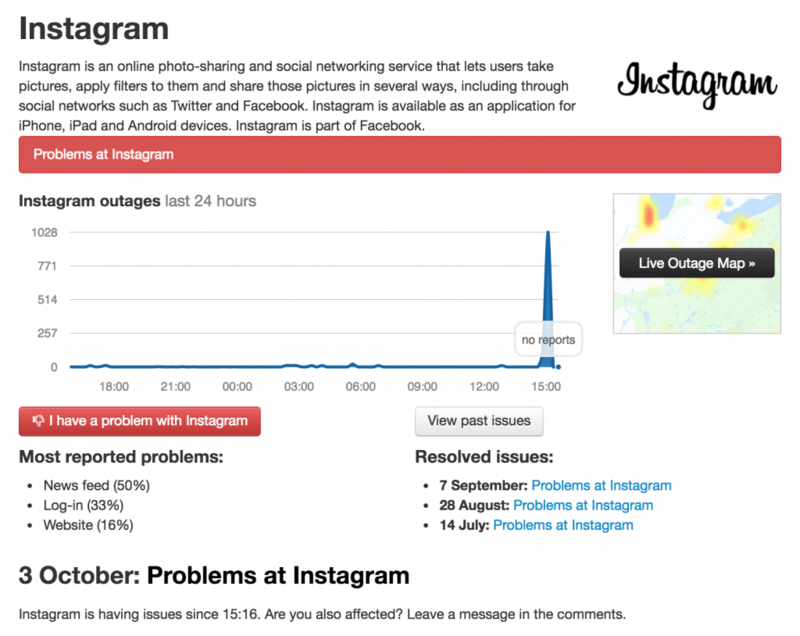 Channel NewsAsia reports that the app is down “across several cities, including London, San Francisco and Singapore”.